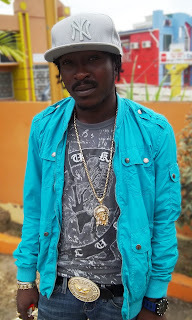 PRISM: With the Trinidad & Tobago Easter festivities now behind him, dancehall deejay Ryno (Blak Ryno) is all set to make his official debut this weekend at the annual May Fest 2011 in Dominica. The Garrison recording artiste is booked to appear as the headliner for International Night which unravels this Sunday, May 1st at the Marigot Fisheries Complex. Other confirmed acts includes fellow Jamaican group Voicemail and local bands: X-Plus Band, Burning Flames and Triple Kay International among others. The May 1st activities forms part of the larger four-day event now in its 5th staging and is organized by the Marigot Development Corporation. The festival is also the largest village tourism and musical undertaking in Dominica. President of the Marigot Development Corporation, Mr. Michael Pascal says the event will begin with a grand local band and calypso splash on Friday, April 29th with musical backing by the WCK and Fanatik Bands. On Saturday, The Marigot Development Corporation will stage the national drumming festival, as part of the activities marking Domfesta 2011. 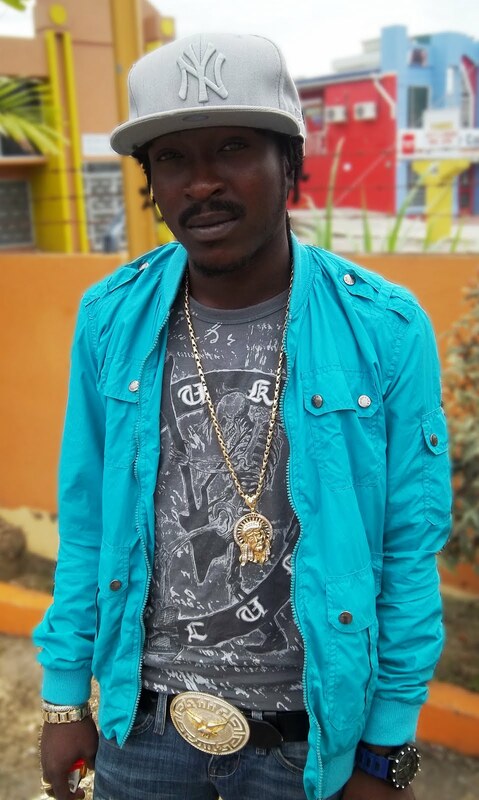 Mr Pascal further stated that patrons can expect a packed night on May 1st , as two of Dominica’s local bands, Triple Kay and NCORE, are expected to share the stage with the two international dancehall artistes. May fest will culminate with a family event, a breadfruit festival on Monday, May 2nd , 2011. The May Festival originated from the Marigot Development Committee reunion, held in Marigot in 2007.